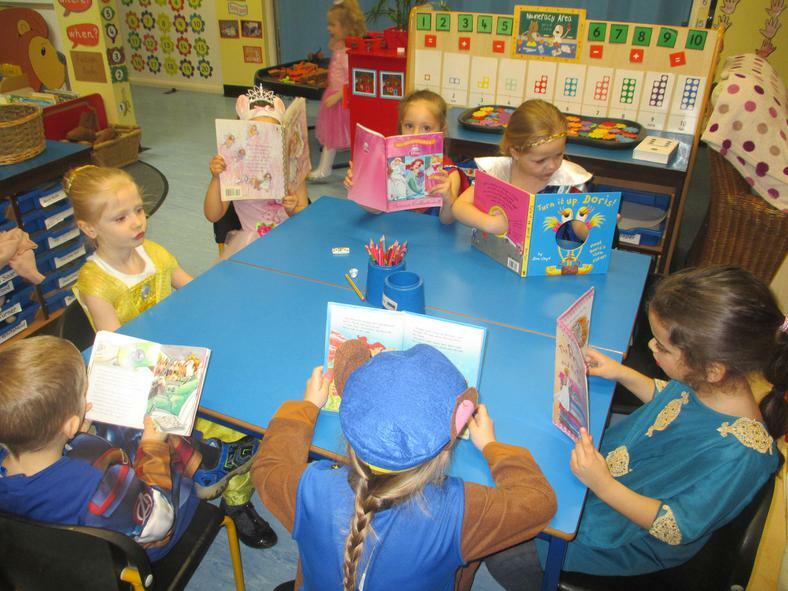 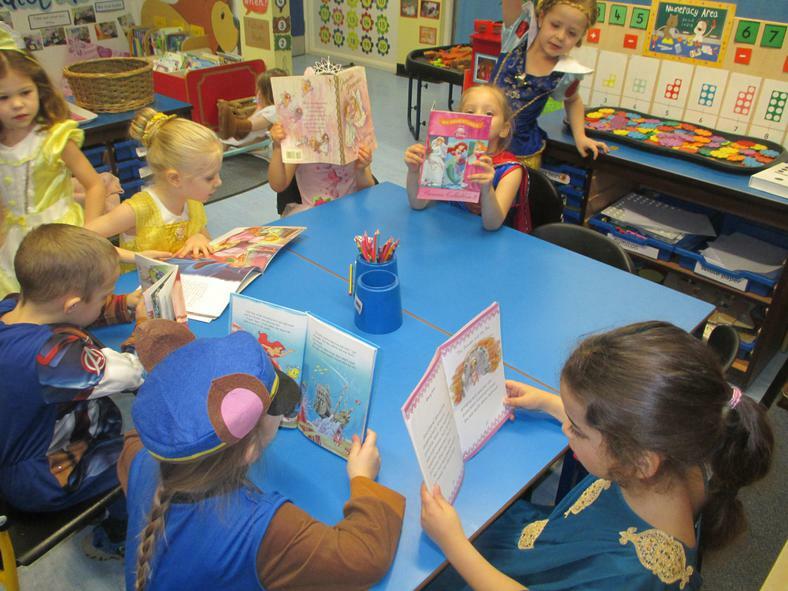 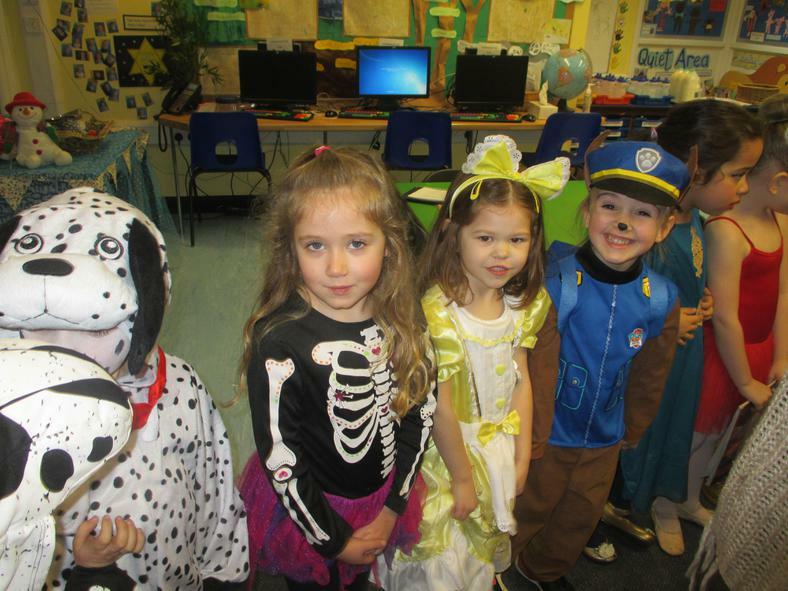 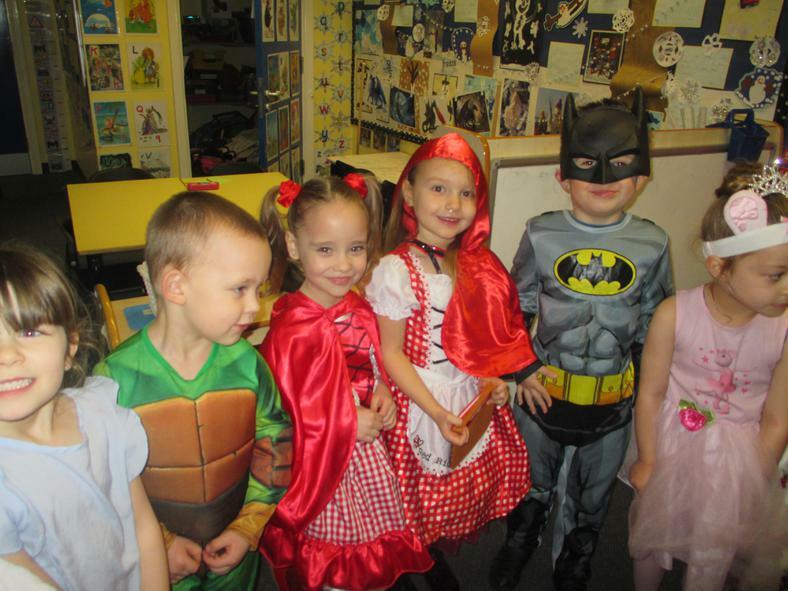 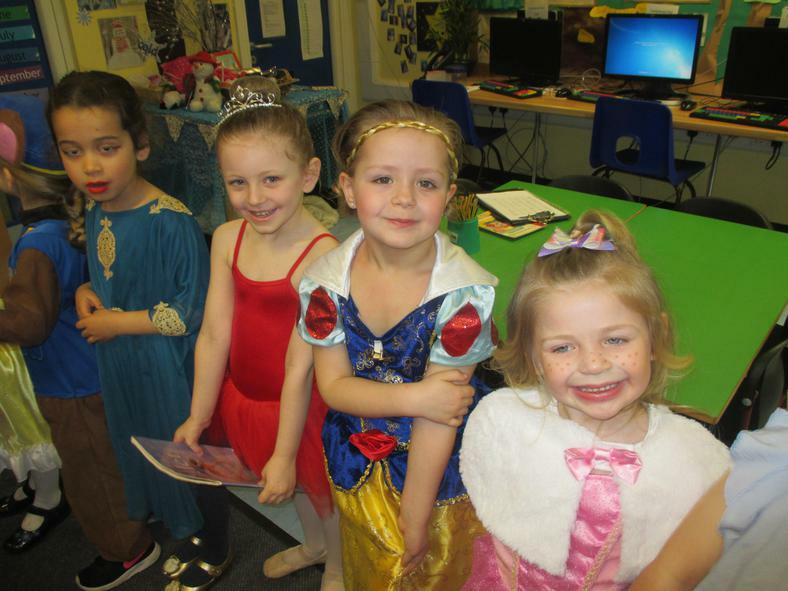 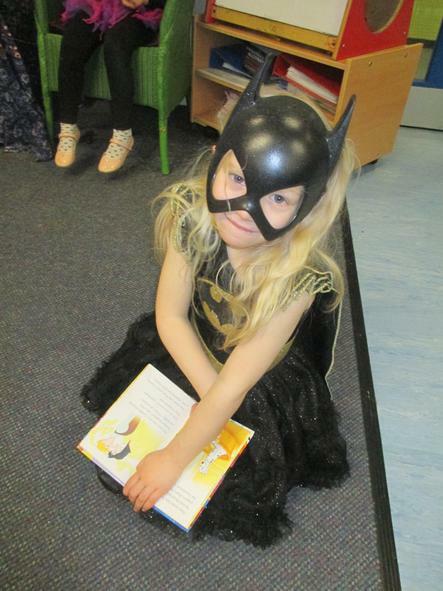 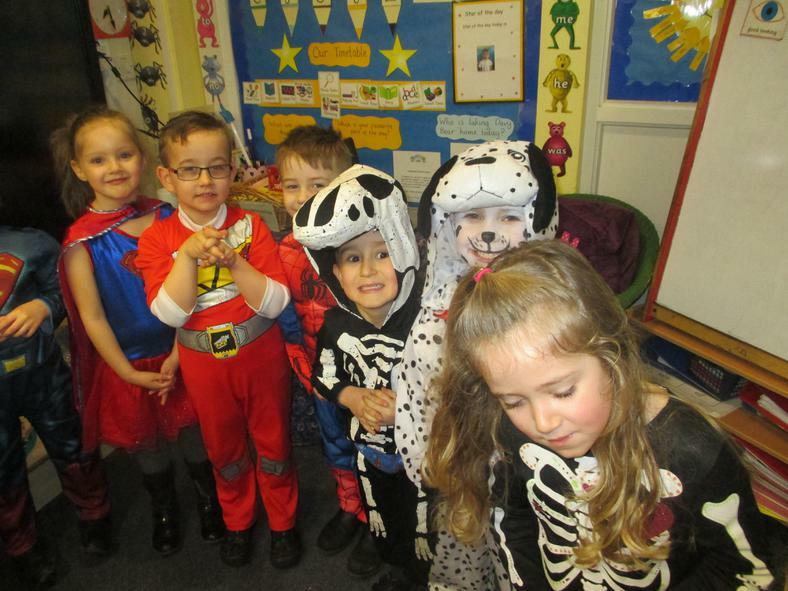 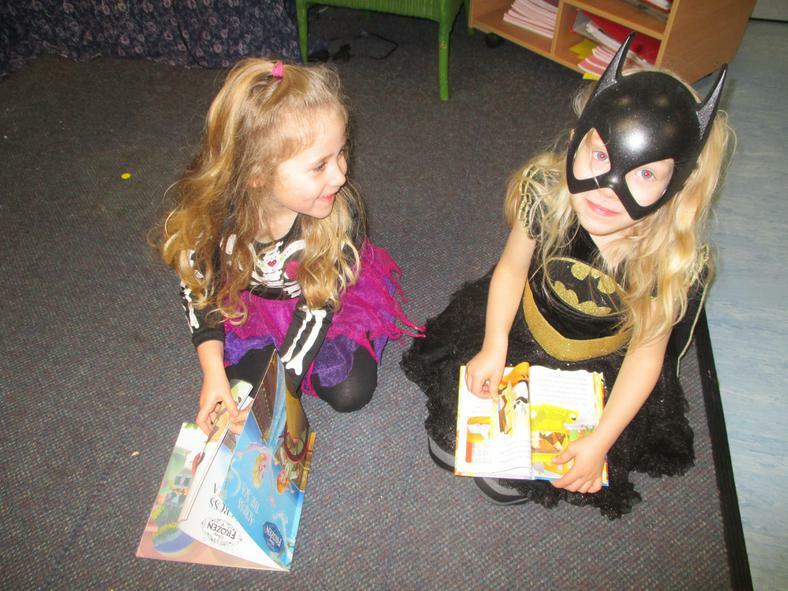 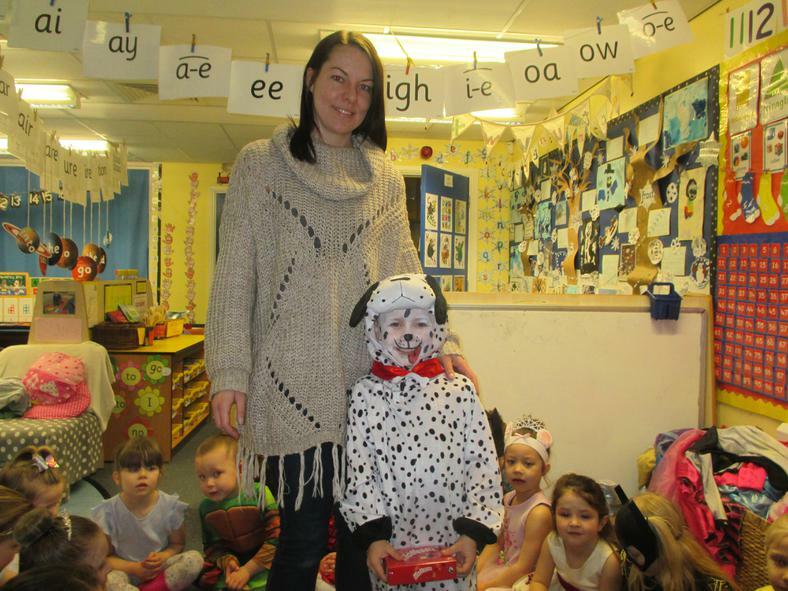 We all enjoyed World Book Day. 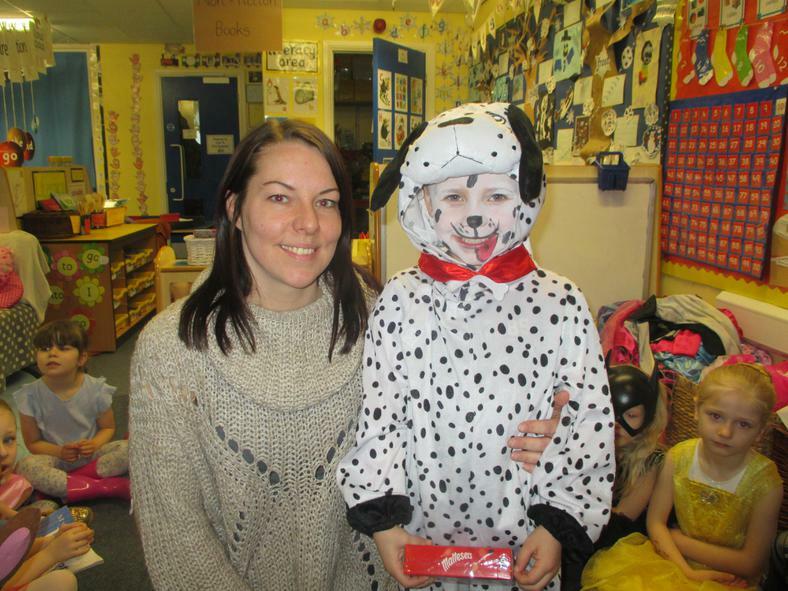 We came to school dressed as different characters and had a competition for the best costume. 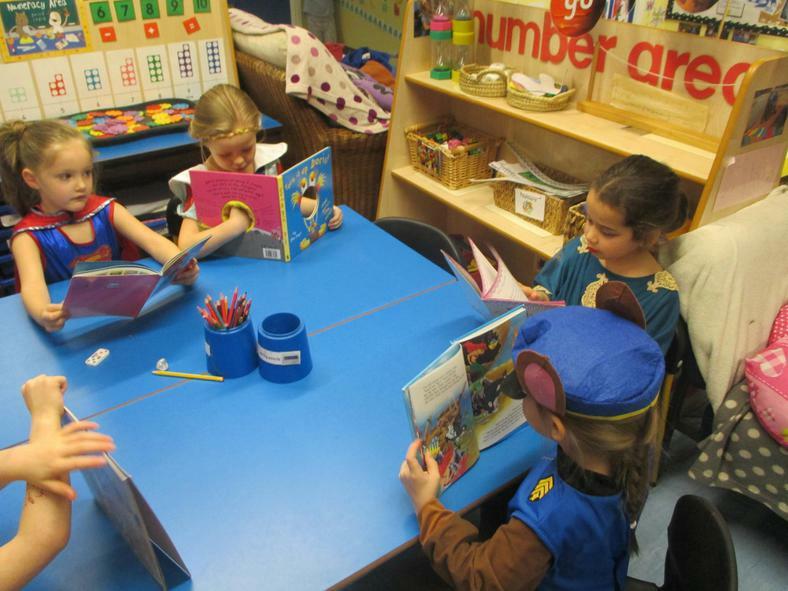 We thoroughly enjoyed reading a range of books all day.